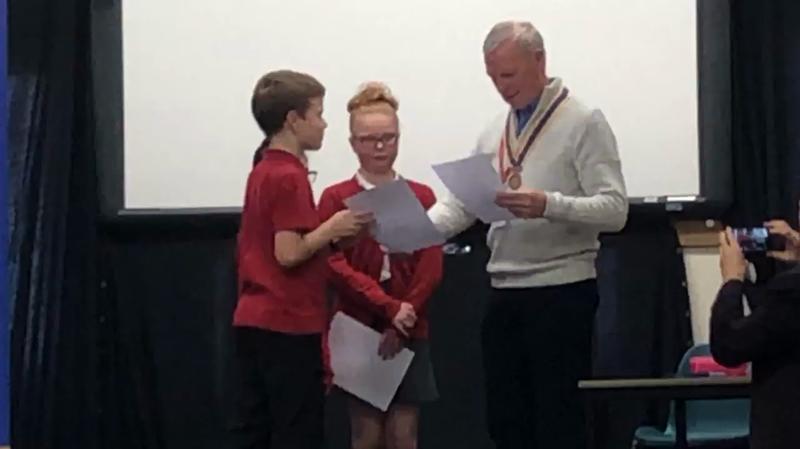 On Monday 28th January, three Year 6 pupils went to Salisbury Road Primary School to take part in the Youth Speaks competition. The team had to speak to a panel of judges and an audience of Year 5 children about their chosen topic: Who inspires you? It was our school’s debut in the contest and the team did extremely well, keeping within the time limits and wowing the crowd with their thought-provoking rhetorical questions. We look forward to finding out the results on Thursday 31st January. We will keep you posted.